Looking for reasons to add Ocoee to the list of potential places to call home? Check out the Ocoee Tour Book! With what started out as orange groves and a farming community is now one of Orlando's sought after communities. 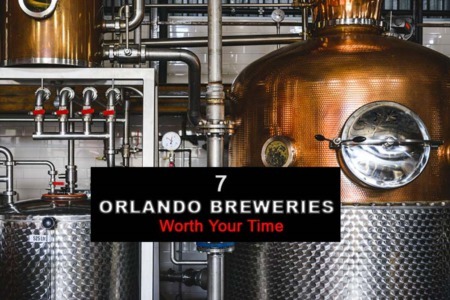 Choosing Ocoee as a place to call home might cost you roughly a 20 minute drive to downtown Orlando but it will save you tens of thousands of dollars. See below for everything currently available in Ocoee Florida!